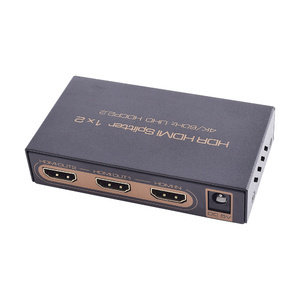 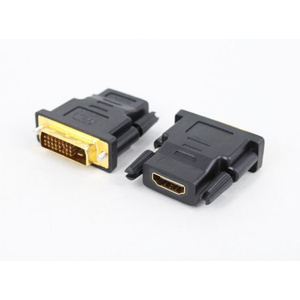 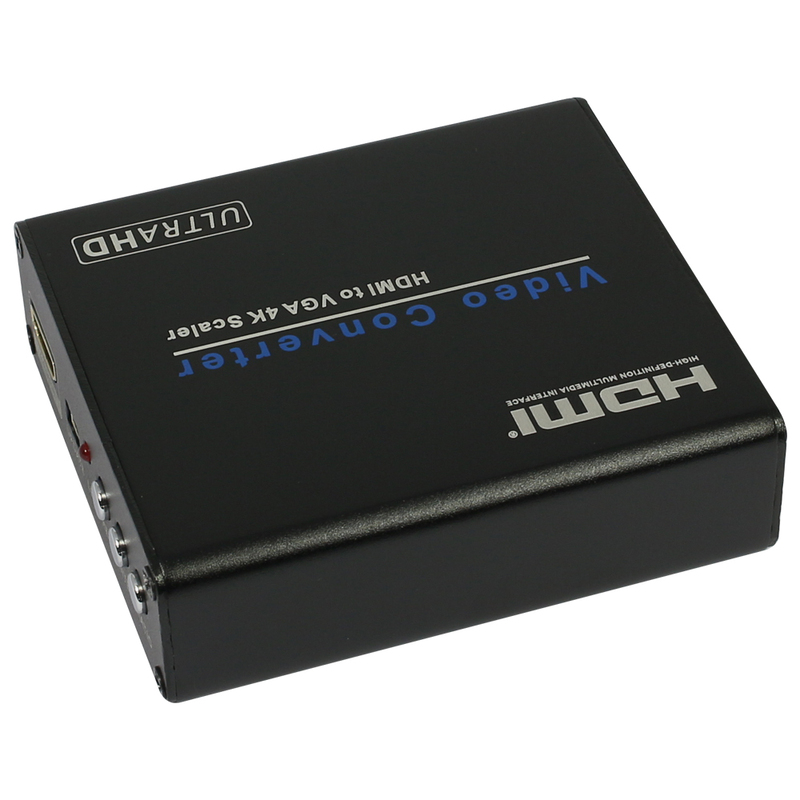 This 4Kx2K HDMI to VGA converter box that converts digital HDMI video and audio signal to VGA and FL / FR stereo audio signal, while support DVI system sideline signals. 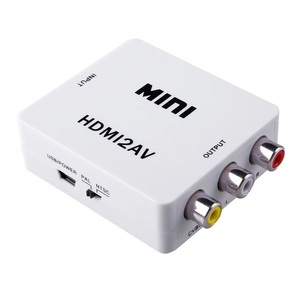 So that can play on CRT/LCD/LED monitor, HDTV or projector. 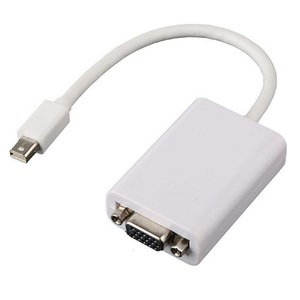 It was so simple - Plug it in and it worked perfectly. 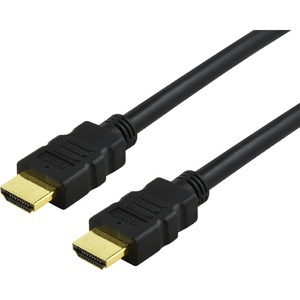 So good I bought 4 of them for use in a large conference centre to connect multiple screens with existing VGA cabling. 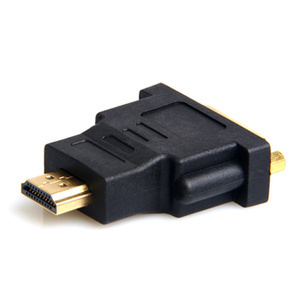 Works exactly as advertised but does require quite a few cords to run (the only downside).